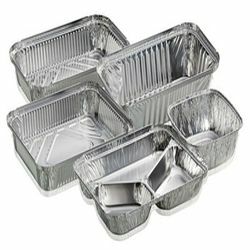 With the benefit of incomparable ductility and malleability, Aluminium Foil products can easily be machined or cast as per the requirement. 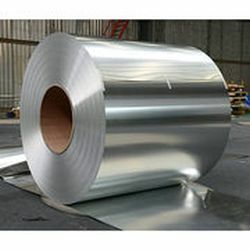 Aluminium Foil is also known for its extreme pliability and stability against normal atmospheric corrosion. 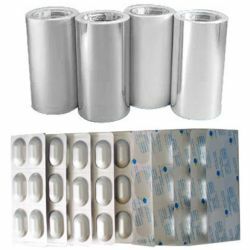 Aluminium Foil has wide applicability in home food wrapping, use and throw containers, pharmaceutical packing film, bottle caps and several other industrial applications. 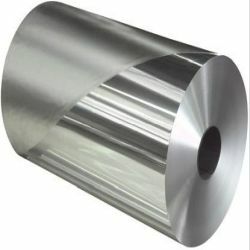 In our range of Aluminium Foil, we cover a wide variety of alloys, tempers and gauges. Our state-of-the-art converting equipment not only meet, but exceed the specific requirements of the clients, be it slitting, sheeting or cleaning. 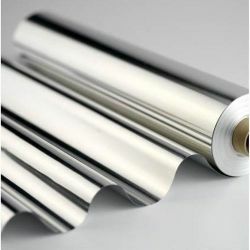 Offered in 10mm to 1250mm width, 7microns to 2mm thickness, rolled, two sides bright, and mill finish.